Here are this week’s top 10 straight from the Amazon Bestseller ranks. This week the category is nursing and feeding for babies and toddlers. Make sure you have the best products to help you prep bottles when your baby is still small. 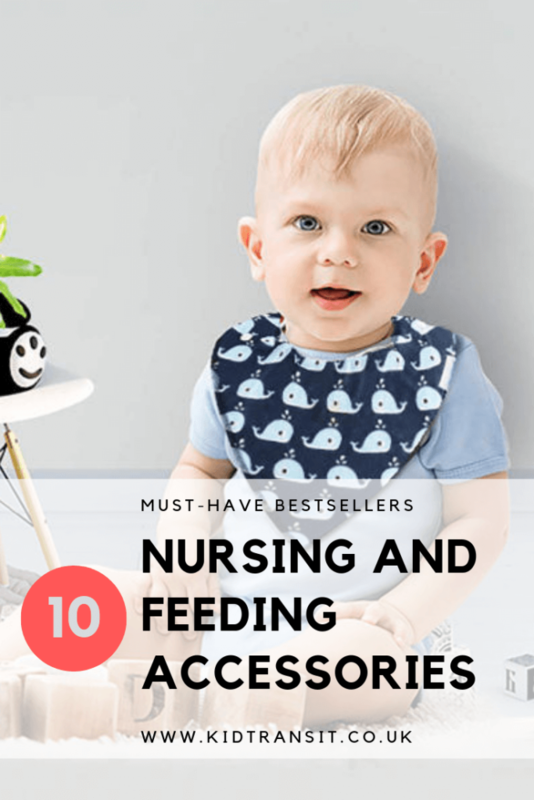 If your baby is older and already weaning, there are bestsellers to help ranging from a no-spill drinking cup, to coverall bibs and easy to store snack pots. 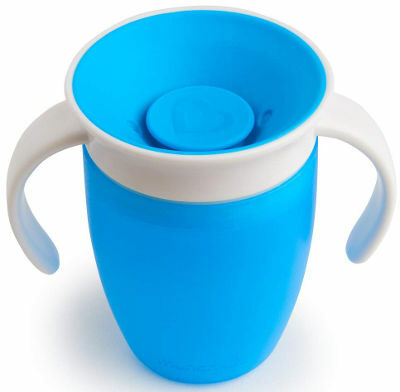 The Munchkin Miracle cup is such a good cup to use to help your little one transition to using a ‘proper’ cup. 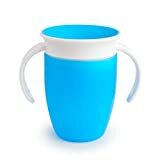 Instead of the more traditional follow on cups from a bottle such as sippy cups or straw based cups, the Miracle cup actually gives a similar experience to drinking from a normal cup but with none of the spills. The cup genuinely doesn’t spill- we had a few of these and the only time any water came out was if they got dropped from a height and then a bit of a splash would occur. No spills in bags though. 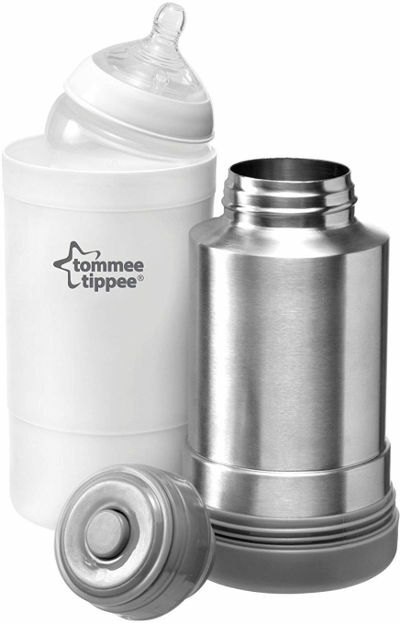 The Perfect Prep Machine takes the guesswork out of making up formula bottles by doing the whole job for you. 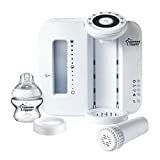 With a hot shot button to kill off any bacteria in the formula and a top up button to add the right quantity of water to make a body temperature bottle of milk, you can have a bottle ready to go in under two minutes. Makes those night feeds really simple. The machine works with all formulas and you can set what feed size you need. It even has a cleaning cycle! 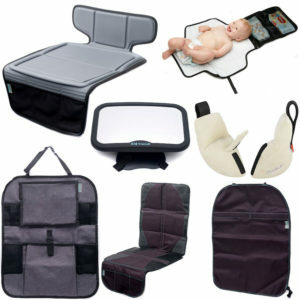 The Travel Food Warmer comes in handy when you’re out and about with your baby over a feed time. 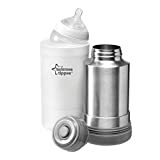 Fill up the flask with hot water and when the time comes to feed your baby, just put the hot water into the plastic cup and pop in the bottle or food pot to get it to the right temperature. When you start to wean your baby one of the things guaranteed is the mess. Food will end up in places that you never thought possible. 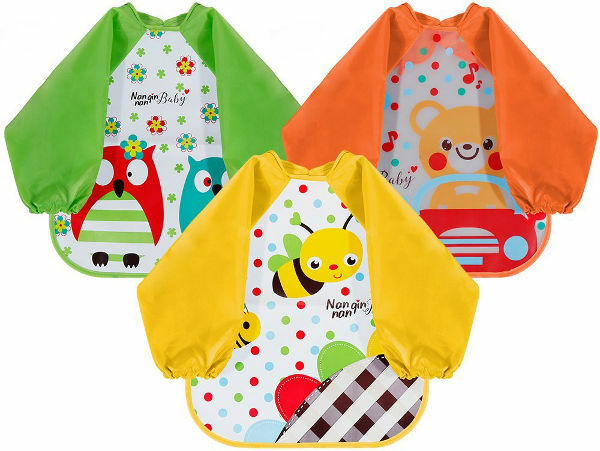 You can try to limit this mess a bit by using full bibs with sleeves like these fun, colourful bestsellers. 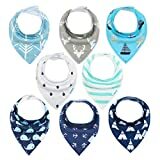 With a bib like this on, your baby or toddler will at least not have to have their top clothes and it will even protect their bottom half too. The bibs go on the arms then tie at the back so really easy to put on and off. Feeding babies and toddlers means having loads of little pots of food everywhere. 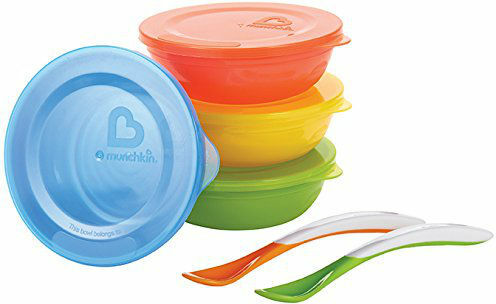 These Love a Bowls from Munchkin fit the bill as they don’t spill or leak, can stack neatly to save space in the cupboard and will go in the dishwasher, microwave and freezer. Perfect! 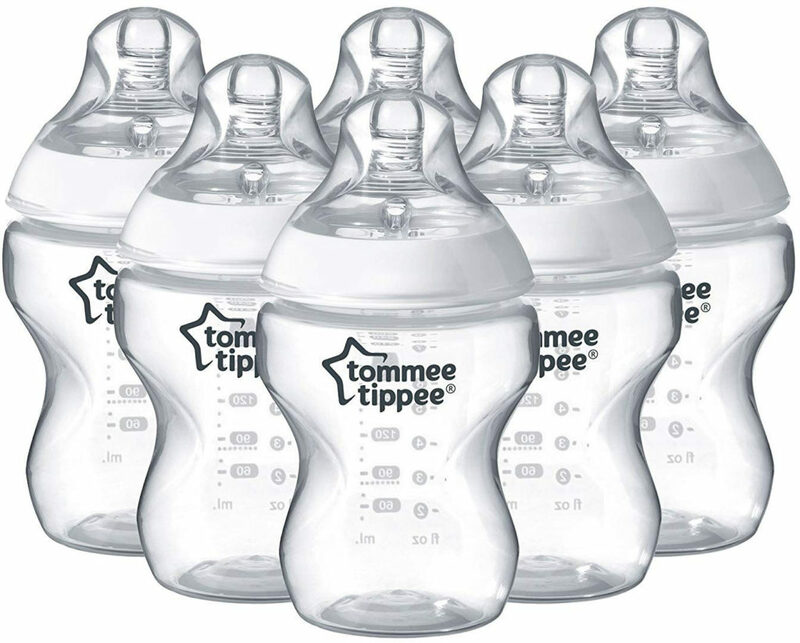 There’s a lot of baby bottle brands available, but these Tommee Tippee Closer to Nature bottles are the Amazon Bestseller. 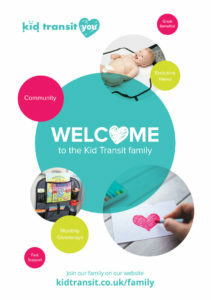 They have loads of design features to make them stand out from the rest: breast-like shaped teat to encourage latching, anti-colic valve for a slow flow and lower air flow, soft teat and easy-hold bottle. 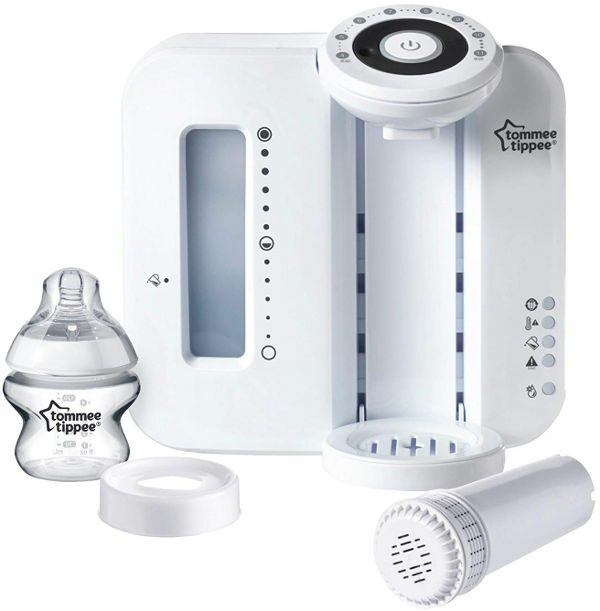 All these features come together to make feeding a pleasurable bonding moment for you and most importantly your baby. 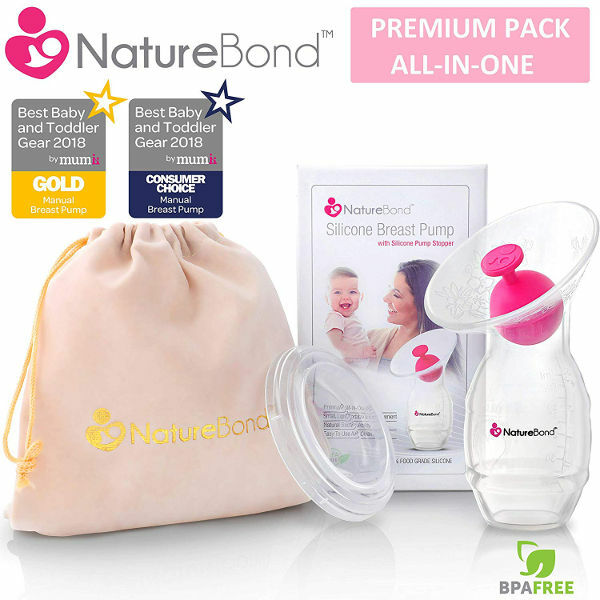 The NatureBond manual breast pump has won a number of awards due to its ease of use and good value. The pump is soft and comfortable to use and can be easily transported in your changing bag when you go away to visit family or on holiday. Make it easier on yourself by expressing milk so you can share feeding with your partner or just use to collect ‘let-down’ milk to make you more comfortable. A lot of babies and toddlers will dribble especially during teething. 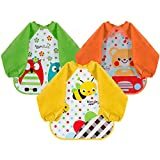 These fun and stylish bibs will catch all the dribbles and the food spills keeping their clothes dry and clean and so lessening the amount of washing that needs to be done. 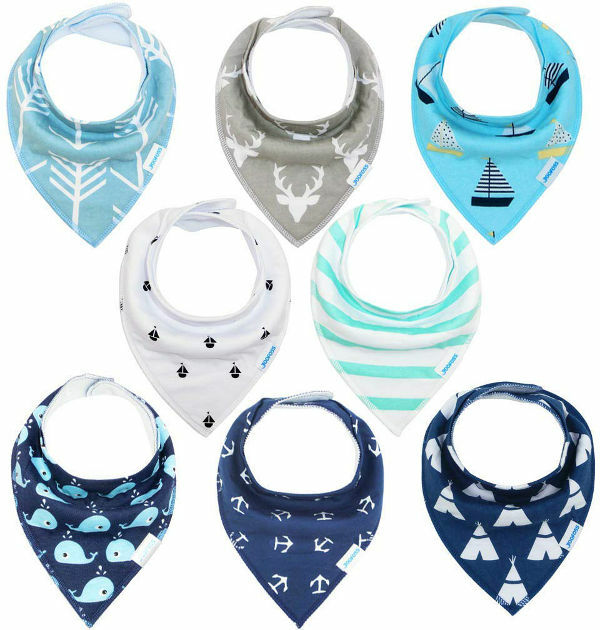 With different colours and designs you can choose the bibs that best go with your little one’s clothes so they can still look cute even while dribbling! 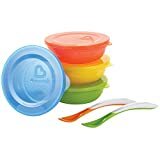 Weaning your baby takes a bit of prep if you want to make lots of different purees for your baby to try. Use these clever little freezer cube trays to store baby food in portions so you can batch make and then freeze for quick use later. 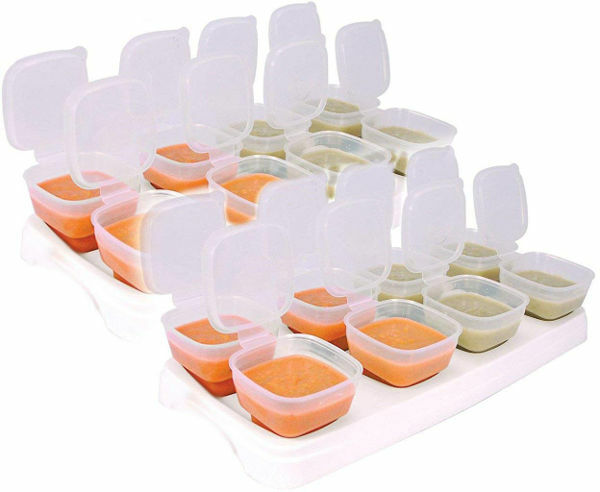 With lids on each cube you can easily transport them when you’re feeding your baby while out. 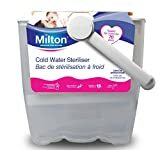 Bottles, dummies, teethers and breastfeeding equipment can be sterilised quickly and easily using the Milton Cold Water Steriliser. 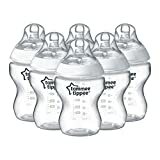 Can hold six bottles of any brand and will only take 15 minutes to sterilise so you can quickly have a full lot of bottles ready for the day. 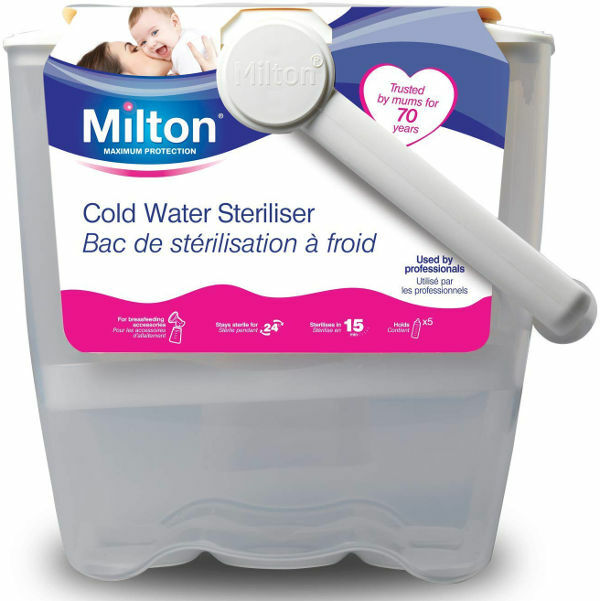 The steriliser has a lid and locking handle so you can easily transport it for holidays or visits.